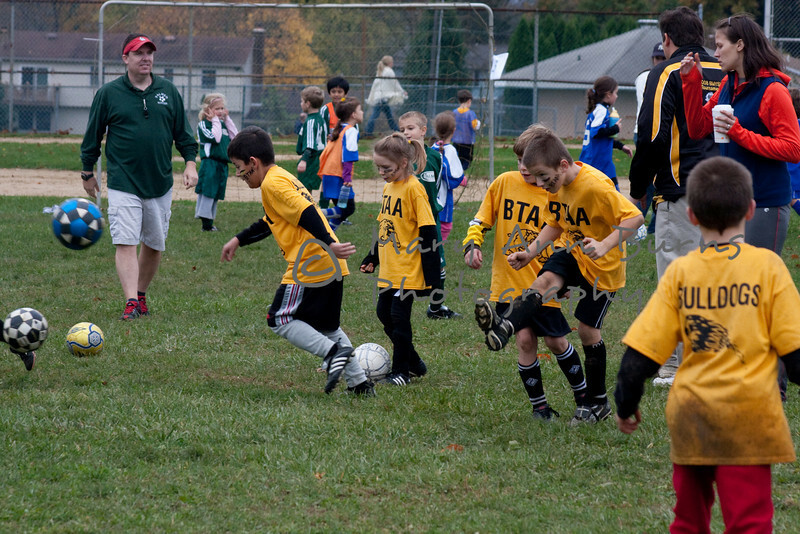 Fall 2009 Soccer. Amy coached while Skyler played, on the same team! The team went undefeated for the season. CONGRATS!! Photos are savable (pop up tab to right of photo) or prints can be ordered (buy button).